Dr. Breea Willingham is an Assistant Professor of Criminal Justice at the State University of New York at Plattsburgh. Her teaching and research areas include women in the criminal justice system, Black women’s prison writing, higher education in prison, the impact of incarceration on families, and race and crime in the media. Prior to beginning her academic career in 2005, Willingham worked as a newspaper reporter covering crime, murder trials, and school board meetings for 10 years in the Carolinas and Upstate New York. She also taught journalism at St. Bonaventure University, sociology and criminal justice at the State University of New York at Oneonta and earned her Ph.D. in American Studies from the State University of New York at Buffalo in 2014. As an interdisciplinary scholar, Willingham’s research examines the intersections of race, gender, and the criminal justice system. She is particularly interested in examining women’s pathways to incarceration, their experiences in and after prison, and giving these women a platform to tell their stories. Willingham’s research also focuses on the societal ramifications of mass incarceration, especially its impact on families. Influenced by her experiences as a sister and aunt of two men serving life sentences, Willingham’s research goes beyond a critique of the institution of prison to include the narratives of the people marginalized by mass incarceration. Willingham has presented her research at academic conferences nationally and internationally, given lectures at universities in the United States and the United Kingdom, and led workshops in women’s and men’s prisons. 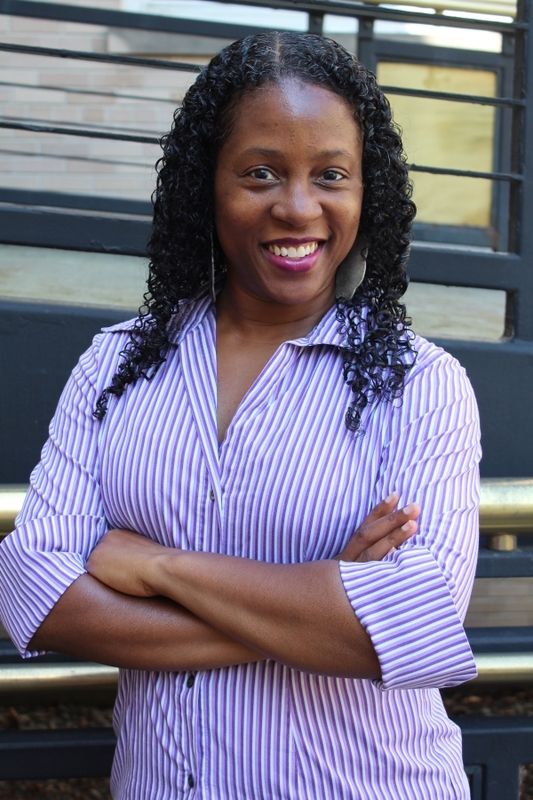 Her work on incarcerated fathers and their children, Black women’s prison writing, teaching in women’s prisons, and Black women and police violence has been published in academic journals and edited collections. 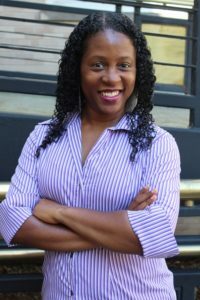 In addition to her teaching and research duties, Willingham is the project coordinator on a Mellon-grant funded partnership between the State University of New York and City University of New York exploring ways to increase higher education opportunities for incarcerated/formerly incarcerated people in New York State. Willingham is also writing a book about higher education in women’s prisons. The book – tentatively titled What Good Would a College Degree Do for These Women? – is under contract with Lexington Books and is due to be released early next year. Willingham’s anthology titled Punishment and Society – based on her course of the same name – is under contract with Cognella and will be available nationwide in August 2019.